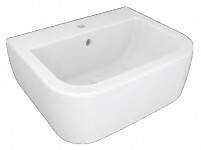 Square washbasin 56×45 cm with overflow. Central faucet hole. Pedestal for basin ref. 000037 and 000039. 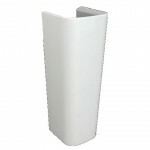 Square washbasin 40X32.5 cm with overflow. Central faucet hole. 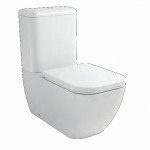 Wall-hung toilet complete with soft close seat.